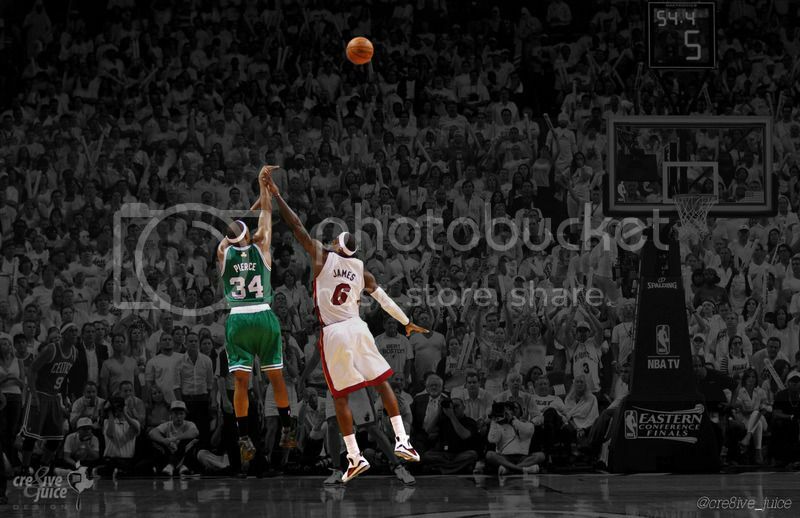 Paul Pierce with the MCL sprain, Ray Allen and his ankle injury. That was an All-NBA injury squad. We'd be a 1st round exit. Took us 7 games to beat Milwaukee in the first round last year. I think people are forgetting the actuality of last season's playoffs and thinking it was some dominant run. Save for the Philly series, we struggled on the road in the playoffs. (Interestingly enough, Rozier no-showed during road games, a trend which has continued this season). I'm sure if you ask Kevin Garnett now, he'd manage his knee issue a bit differently. im more worried about bigs . it always starts with bigs and ability to defend the paint . We ll be destroyed by the good teams bigs .